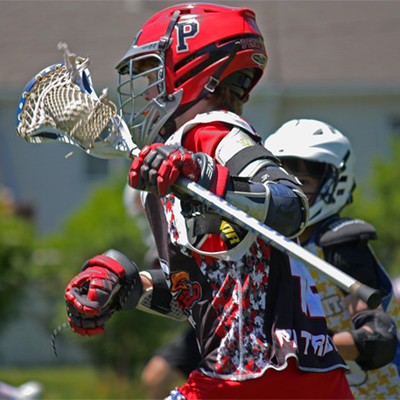 Sylvestre Sporting Goods has an assortment of Lacrosse goods from gloves to protective gear. We have wood and synthetic crosses for goalies and attackmen alike. Whether you are improving your stick work or your strategic game, we have everything you need to get the win.